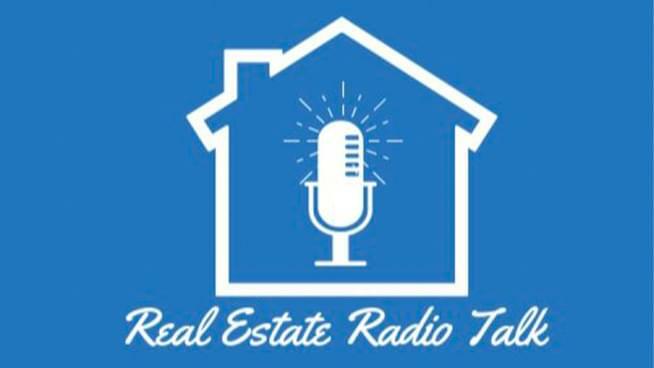 On February 28th, the hosts of Real Estate Radio Talk are offering a FREE Seller Seminar from 6:00pm-8:00pm. The seminar will be held at CMG Financial’s Office, located at 2000 Crow Canyon Place – Suite 100, San Ramon, California 94583. This will be an information packed event where they will explain the steps you need to take when thinking about selling your home, the best ways to sell your home to get the most value, potential renovations to your home to add value to your home before selling it, the costs of selling and who pays for what, and how to take equity out of your home to use towards a down payment for a new home. This event is FREE to the public. You’re encouraged to sign up ASAP, considering that there are only 75 seats available!